AND I dare to homeschool NOT worrying about socialization. So how does that all work you think? hmm.. I have to admit to not worrying on it a whole lot, firmly believing that God brought us to this place and he'll provide for my lad what he needs as long as I am able to provide the opportunities and as the Lord wills, the ability to follow through. I have to admit though, I certainly didn't plan to post with the thought in mind of talking about my son and socialization, I planned this post as a chance to talk about who my lad is and why we still homeschool him, despite his being a singleton. You see, folks would have us put him in school so he gets some friends, and they don't understand why we don't. EVEN THOUGH he does have friends, and particularly one good friend. My boy... creative, artsy, like his father gets hooked into videos and tv shows.. like TOTALLY. Given that hubby dear was a film student/geek it totally makes sense to me. His current total fascination is with Rocket City Rednecks and Minecraft. Oddly enough, much of what lad likes, hubby likes so it makes a good "go-to" for them to enjoy together. And what works for them works for me as it makes my heart smile. Click image to got source bitbybitcraft. On the positive end of the spectrum... when I ask him to follow a certain rule.. it gets followed JUST SO. With profuse apologies when the rule is missed, or not done "just so"... and it helps him see grace offered. :) T'is good that eh? It has meant growth for me... I no longer say "do this in your best handwriting" as you know what??? that causes WAY too much stress for a child..... if I say best well then it has to be best and one mistake is the undoing of an hours work. NOT WORTH it to me. What works is... Can you this in a way that would make your mom happy? That's doable.. as he knows I extend grace readily. I could see his need for perfectionism being worn away in a school situation and causing him no end of grief (been there done that have no desire to see that in my boy). I know that over time my lad will learn to use this need/skill of his in a way that will work for him and drive him on to success. Freedom... oh.. I love the freedom that homeschooling brings us. The chance to do quiet museum tours, walks in the bush, international students, overnight stays combined with learning with a friend, it is good no? I totally get that routine is a good thing for children...and that children thrive on it... my lad is learning that our routine is "so.. what do you want to do today?".. "well this is what I want to do today"... let's sort out how to make the day work for both of us hmm? and sometimes into the mix gets a .."Oh.. but Dad needs thus and such accomplished today" so let's figure that out first and then figure out how we can make our day work. From that we make our list, we make our plans and we just check 'em off as we go. Once it's done the lad knows "we're done" and he's free as a bird for the rest of the day... and as a result he's more willing to be helpful when he's "off the clock" so to speak. So homeschooling works for us... keeps us on our toes working together to make a life that runs smoothly. This is a mostly constant .. it's our conversation jar. The slips of paper have things like questions, jokes, tongue twisters, true/false questions, riddles and what not on them. Once a day usually at breakfast, to make us think or do something different. This creative, leadership driven, perfectionist bound, routine wanting, joy creating lad is all mine. I see me and I see my hubby in him all the time. He's a delight and a challenge to raise and homeschooling for us. It's part of what makes this family tick and fills my heart full up. 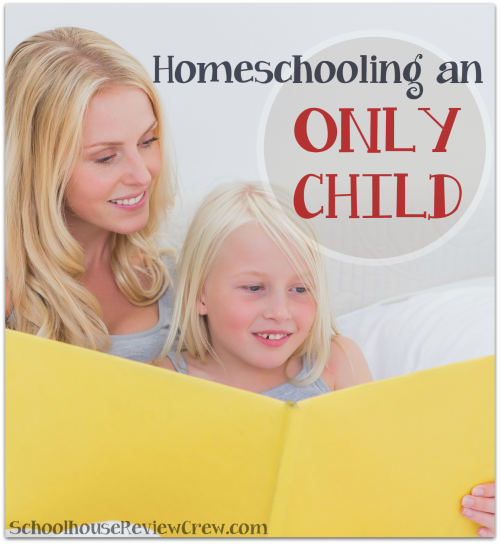 Does homeschooling fill a strong need in your family as well? Wonderful observations, Annette! Some great reminders for me as well! My daughter also has one good friend. As social as she is (social butterfly is the word) having one special friend works best for her and she cherishes that friendship.